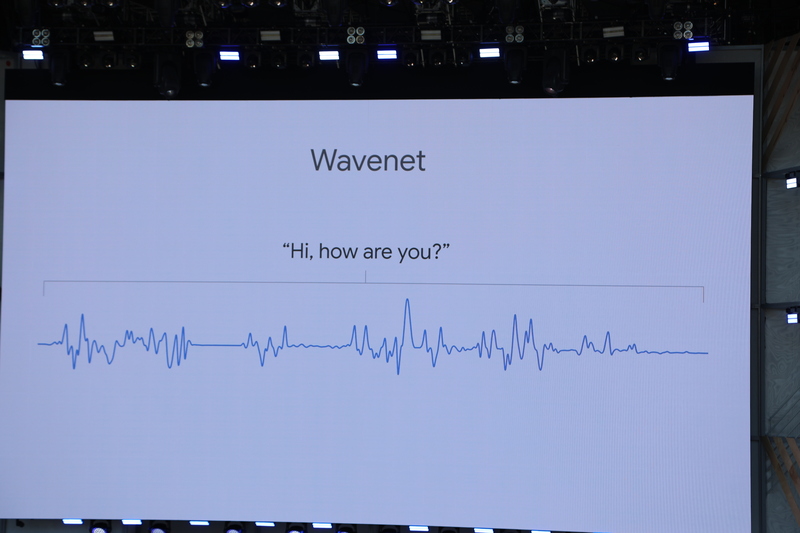 The company announced today at I/O that it’s been working on newer, more lifelike version of its spoken AI that features a more natural voice that is “closer to how humans speak.”Improvements include more natural pauses and other subtleties to help create a “more natural dialogue” with Assistant. Meantime, it’s been bringing some big names into the studio to add some personality to the offering, starting with musician John Legend, who will roll out for assistant, starting later this year, turning that Alexa Super Bowl ad into reality. Your move, Alexa.